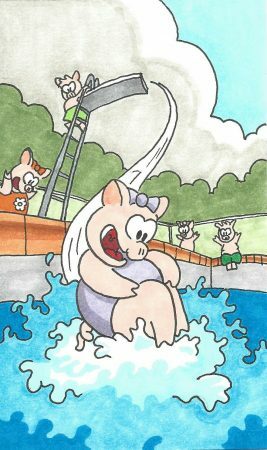 Fact: pigs are excellent swimmers, but susceptible to sunburns. we have a grand tradition. I’m sure I heard it creaking. each nephew, aunt and daughter. We all agree he cheated.